HOME / TECHNOLOGY / TOMORROW IS ALWAYS A SURPRISE! 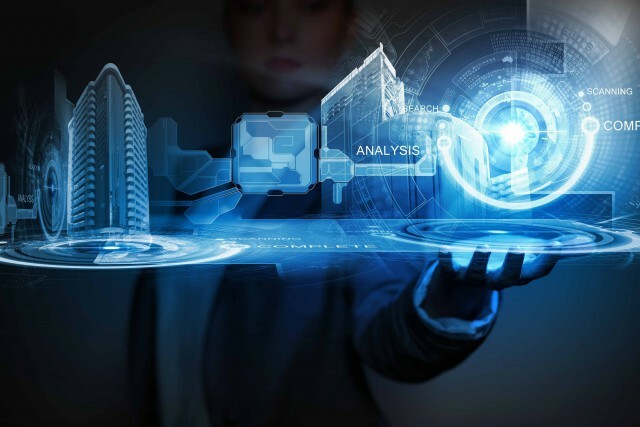 7 WAYS HOW TECHNOLOGY WILL CHANGE OUR LIVES IN 20 YEARS. If you’re a Star Wars or Star Trek fan then this list is apt for you. If you are not then just read it anyway. A little extra technological knowledge would do you no harm. 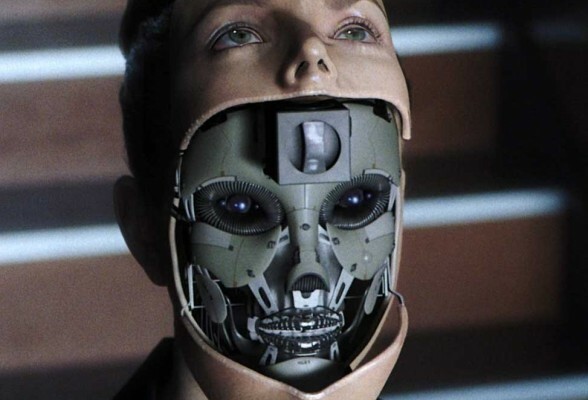 Remember iRobot? Picture that fancy driver-less sport car in reality but minus the fancy sport car. 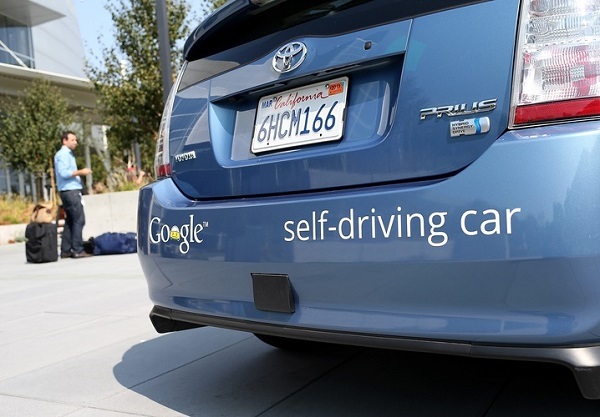 Google has been testing it’s driver-less car technology since forever. Powered by artificial intelligence but, on a Toyota Prius. Sounds like a lot of effort to mimic the human reflexes of driving but, so far the AI powered car has driven 1600 km without human commands. Another Google brainchild. 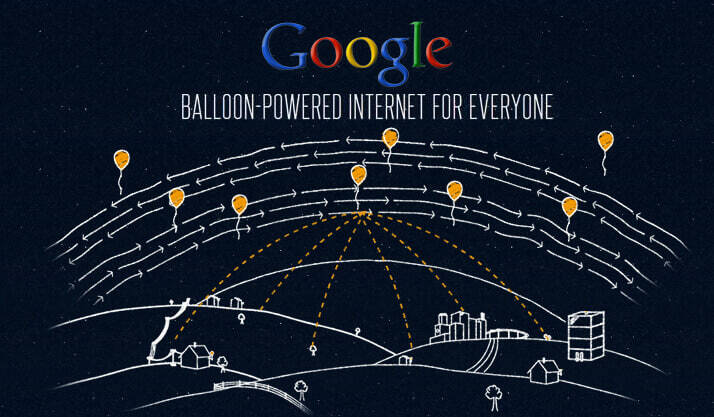 Loon aims to bring the internet to everyone by creating an internet network of balloons flying through the stratosphere. Don’t worry about birds and pigeons dying, they don’t fly so high. 20 years down the line a sunny day calls for a sunny phone charging sessions. 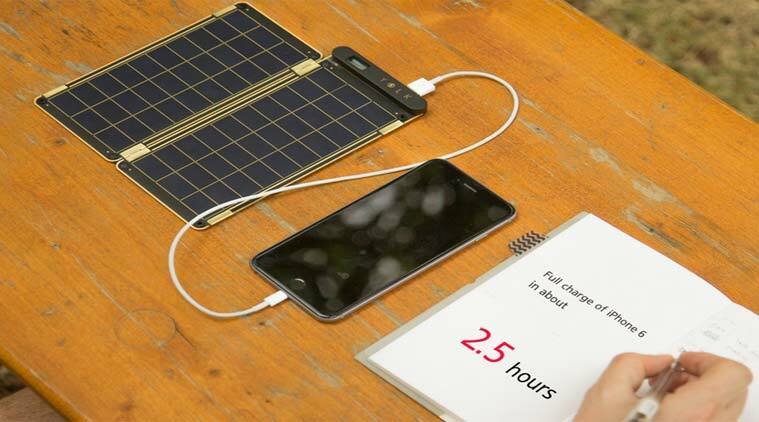 The sunny paper charger can charge your phone. You just have to place the phone on the paper. This is the perfect disguise especially if you attend a torturous lecture. If Google does it then Apple has to do it! 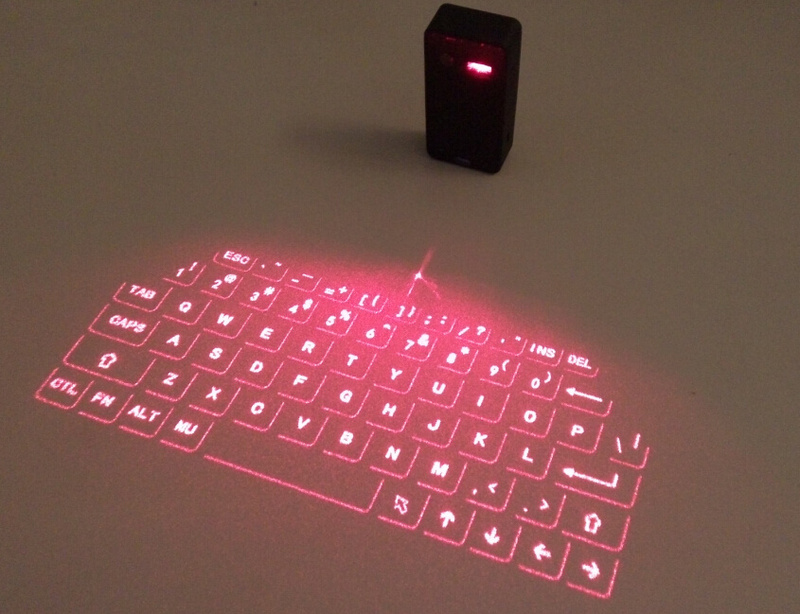 Working on a keyboard that does not physically exist but virtually. You just need is a flat surface. This would be made possible by using a camera integrated into your iMac/Mac-book. Talking robots with emotions and a conscious? You could befriend C3PO in real life. Robotic engineers are designing robots to look, feel and act more human. The right time to get married eh? 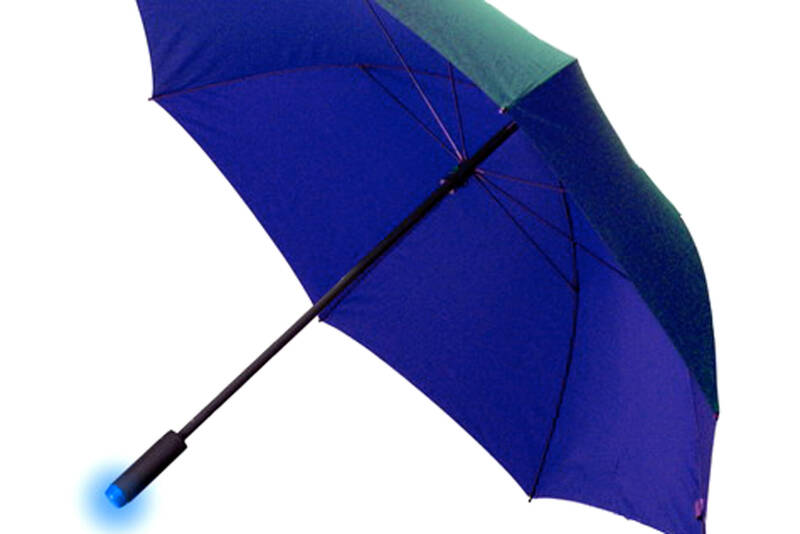 An umbrella that can forecast the weather. The umbrella communicates with its owner through a series of patterned blue lights that indicate if the forecast calls for rain. And you thought an umbrella was a piece of furniture? A driver-less car wasn’t enough now a cycle too. It’s called the Copenhagen Wheel. It consists of a motor and battery pack that snaps onto the back of the bike. 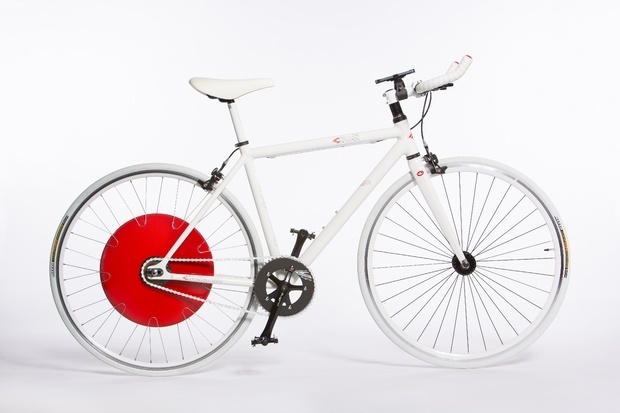 As you pedal, the wheel captures excess energy when going downhill or braking. Now snap back to the present.